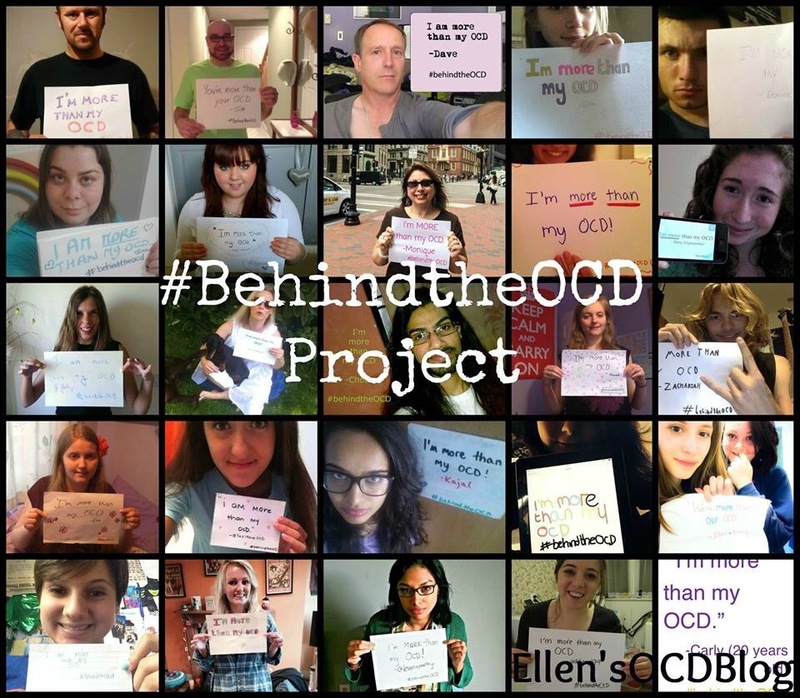 Hello, well this blog is aimed to help people with OCD and also to share my experiences with it. For me and I know many other people OCD is very misunderstood so I hope to be able to clear some of the rumors up. I hope to share some experiences on CBT so that people who are nervous to look for help or don’t know what to expect can find some help and advice. I know that when I started and didn’t know what to expect and I would of loved to have some information on it. I have lots of subjects that I would like to cover and I’m excited to share them with you! I’ve always wanted to do this, but I’ve never gotten round to doing it so me finally writing this is a good thing! 😀 There will be a lot of things surrounding therapy that are going to be happening to me within the next month or so and it’s going to be very difficult, but I hope to share my experiences with it once I get through it. For the meantime I’ll be posting different things regarding OCD and also if there is anything that you would like me to go over please comment and I will try to cover it! Sorry if my first post was a bit boring I’m not used to this! Hopefully it will get better over time. Anyway thank you for reading this and I’ll post soon! https://twitter.com/Ellen_White_ <— Tweet me some ideas too! 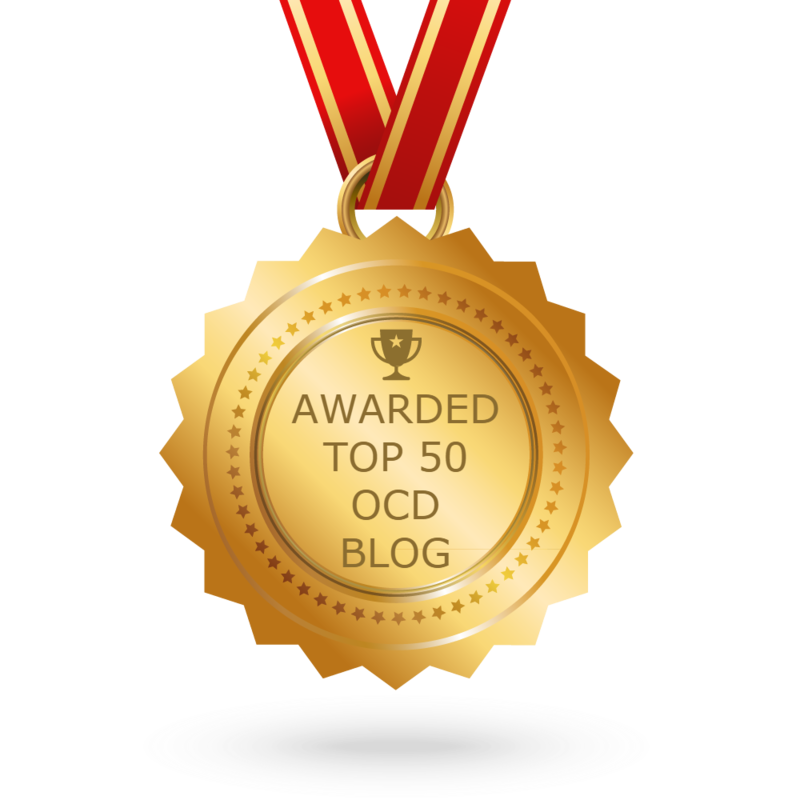 Next Post What type of OCD do I have?